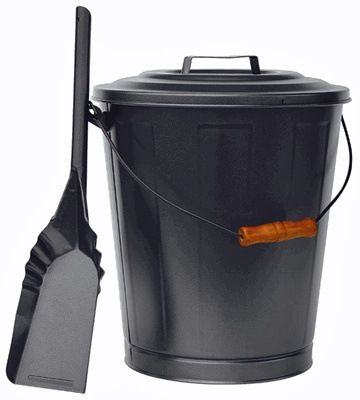 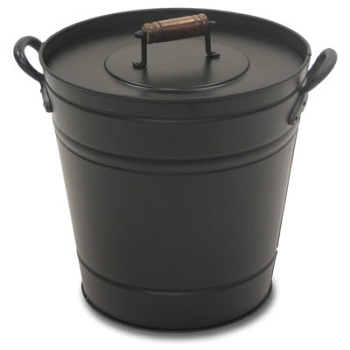 Here's a more contemporary take on the old ash bucket. 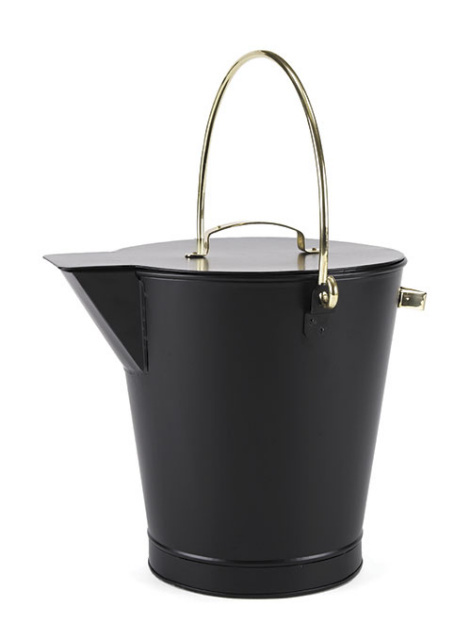 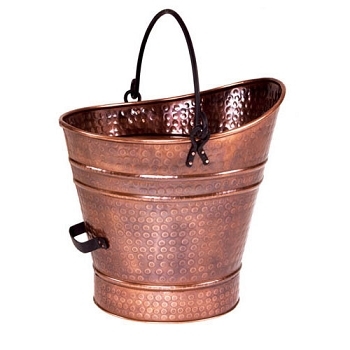 Streamlined, contemporary style with brass handles. 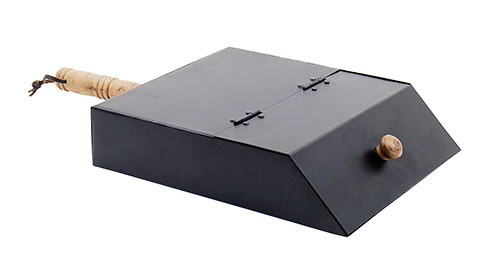 The raised bottom provides an insulating air chamber below the ashes and coals to help prevent scorching.